friends that I may abuse your patience with some of the nuggets I dig out of that particular book so be forewarned and a big thank you to my sweet thoughtful sis Patsy who thought books might be difficult to get here. They are just like everything else I do here! 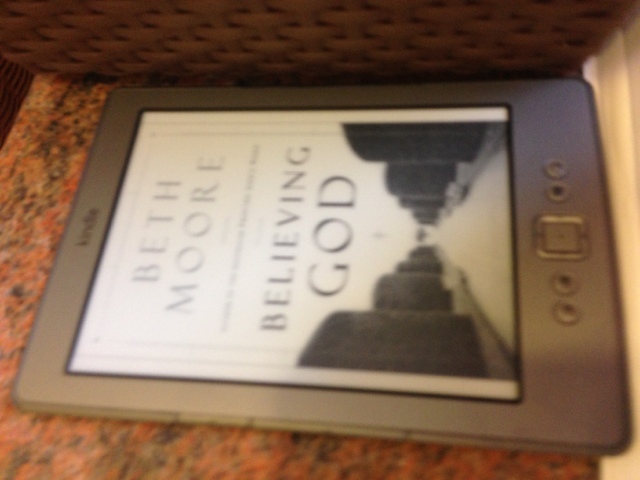 I also love Beth Moore. Last spring I helped facilitate her study on Daniel. It was incredible!